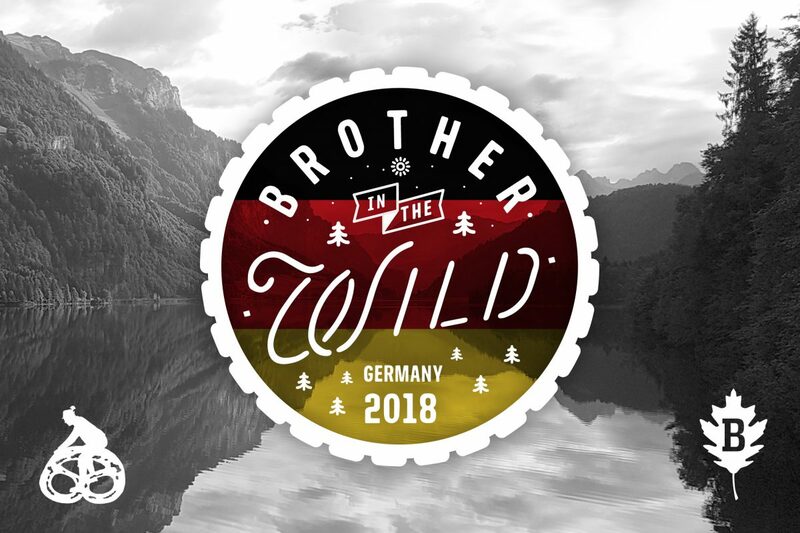 This May we’re partnering up with the good guys at Guten Biken in Munich to bring our bikepacking event ‘Brother in the Wild’ to Germany. 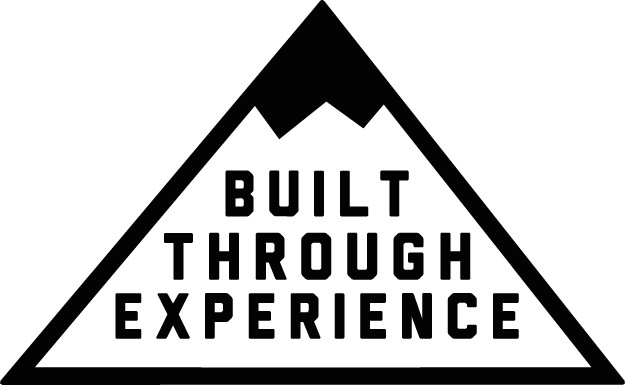 The event will be a 2 day ride starting and finishing in the historic center of Munich. The route will take riders along the scenic gravel tracks of the Isar Trails and eventually into the foothills of the Alps. Saturday night will be spent camping in a stunning nature reserve enjoying a BBQ dinner and, of course, a couple well earned beers! Tickets are now on sale – HERE – numbers are very limited so don’t miss out!